Over the years we have accumulated lots of of amazing decor pieces to enhance your wedding. From arches, votives, wreaths, wooden slabs and more, our rental inventory is diverse and eye catching. 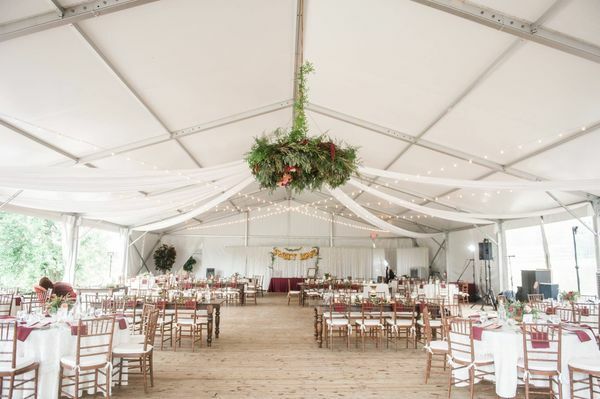 These rentals can be used intertwined with your florals or as separate event design pieces. Make your flower appointment at Bend in the River to get a tour of the inventory!